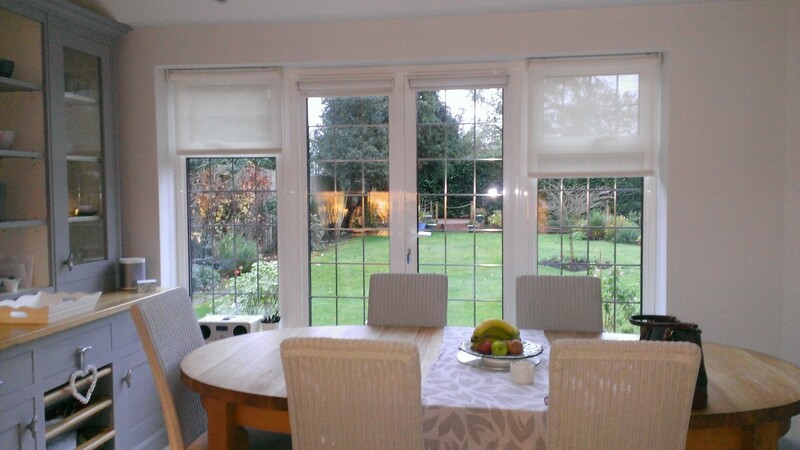 Bromley Curtains and Blinds » Sheer roller blinds – Bromley Curtains and blinds are added to the map. Bromley Curtains and Blinds are happy to announce that we have been added to the map as Blindmakers for New House Textiles . New House Textiles not only have a wonderful fabrics and trimmings for roller blinds, they also have a large range of home accessories and kitchenware with a vintage as well as contemporary, Skandi vibe. Designers such a as Astrid Sampe, Louise Carling and Olle Carling have designed a great selection of bright and unusual decorative and useful items for the kitchen/diner, which include, trays, chopping boards, tea towels, mugs and aprons. They also have a few Christmas items so its worth taking a look. www.newhousetextiles.co.uk Please contact us if you like the look of one of their roller blinds and we will happily organize that for you. We have fitted a few sheer roller blinds recently, On their own or together with curtains, sheer blinds are perfect for filtering the sun both at home and in the office. 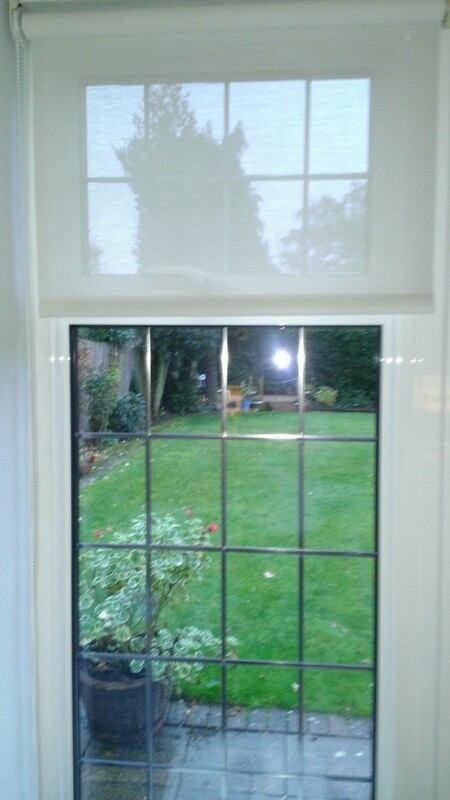 They are also good for obscuring a ‘not so great’ view whilst still letting in the light. 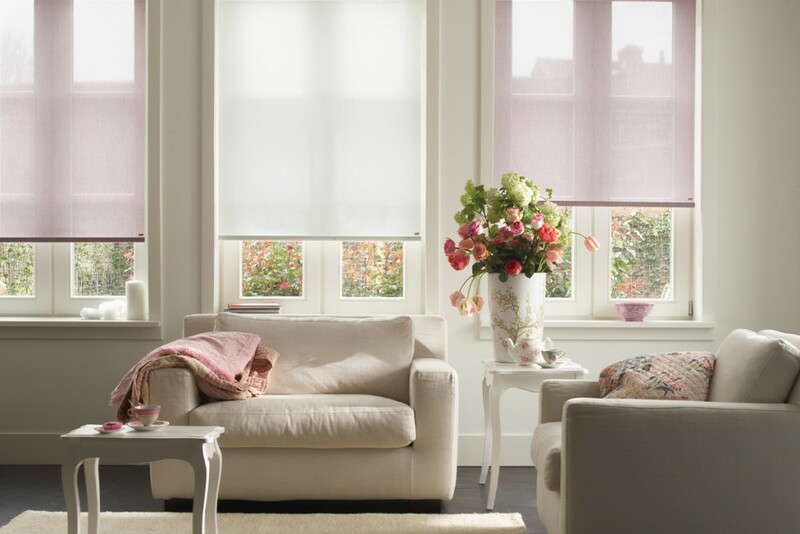 Sheer blinds not only come in neutral, almost not there colours, there are also pastels and bright vibrant colours.